You are currently browsing the tag archive for the ‘Iván Fischer’ tag. Here’s a selection of pictures from our recent trip to New York – all photos by our Projects Officer, Megan Russell. How does one reawaken a concert programme last performed, as was the situation with our first New York concert, some three weeks earlier? In the case of a conductor like Iván Fischer, with a mixture of playful concepts which help to unlock profound ideas; and, in the case of a slightly jet-lagged orchestra, by allowing us to be carried by the strength of the music and forget that an 8pm concert in New York is, in fact, a midnight concert in the UK (North America went over to summer-time a week earlier than Europe, so for that particular week there was only a four-hour time difference). 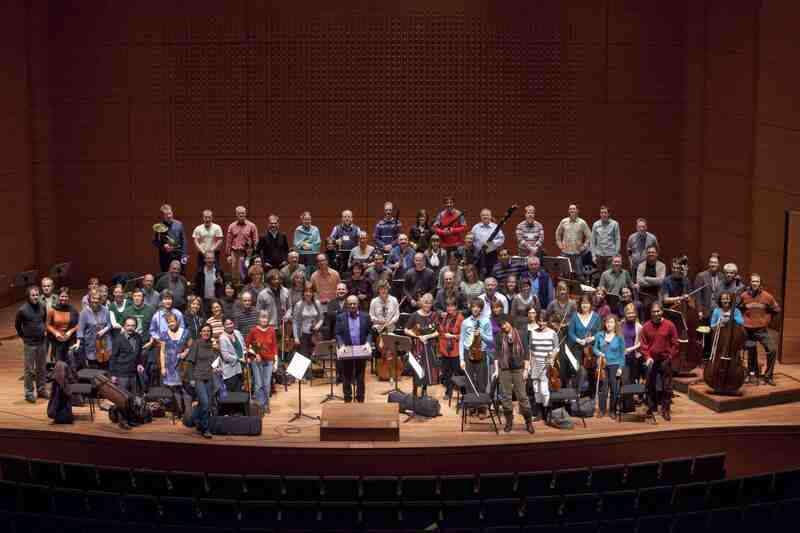 Here’s a few reviews from our concerts at New York’s Lincoln Center. Watch out for a blog article from OAE viola player Nick Logie coming very soon. Well I am back at Alice Tully Hall in the orchestra manager’s room typing this on day two of our trip to New York. Last night’s concert went really well, we had a standing ovation from the audience and the players and Iván were really pleased with it. After another New Yorker breakfast of waffles and fruit (very tasty!) with the girls from the Development team we have an open rehearsal this morning for the friends of the Lincoln Center. We also have some members of the Budapest Festival Orchestra (BFO) listening to the rehearsal, they are completing the Beethoven Symphony Cycle with us here. 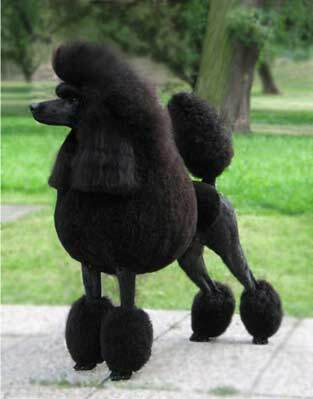 Iván called me into his dressing room this morning, he was very pleased as his ‘touring wardrobe’ had arrived with the BFO. A flight case complete with suit, iron, ironing board, baton drawer and coffee maker! Our second and final concert is tonight, we will be performing symphonies nos. 1, 8 and 5. I’m hoping to sneak into the audience and listen for a bit tonight once I have done my backstage duties here as the hall is fantastic. Before that, I’ve got a bit of free time this afternoon so I think I’ll take in a few more of the sights – yesterday I managed to fit in Times Square, the Rockerfeller Centre, Grand Central station and ‘World of M&Ms’ – so tacky you couldn’t help but like it! So I’m going to head down to the southern tip of Manhatten and take the Staten Island ferry and see the Statue of Liberty. I was very pleased to find out yesterday that our return flights for tomorrow were not cancelled (we are travelling on British Airways!!!) so the final instalment will come next week when we have arrived back in the UK. The gala event last night was fantastic. Everyone seemed to really enjoy themselves. Thompson Reuters put on a great dinner and the view was fab – on the 30th floor. The players presentation went really well, I think they were really pleased with it all. Hope all is well at mission control, say hi to the gang. 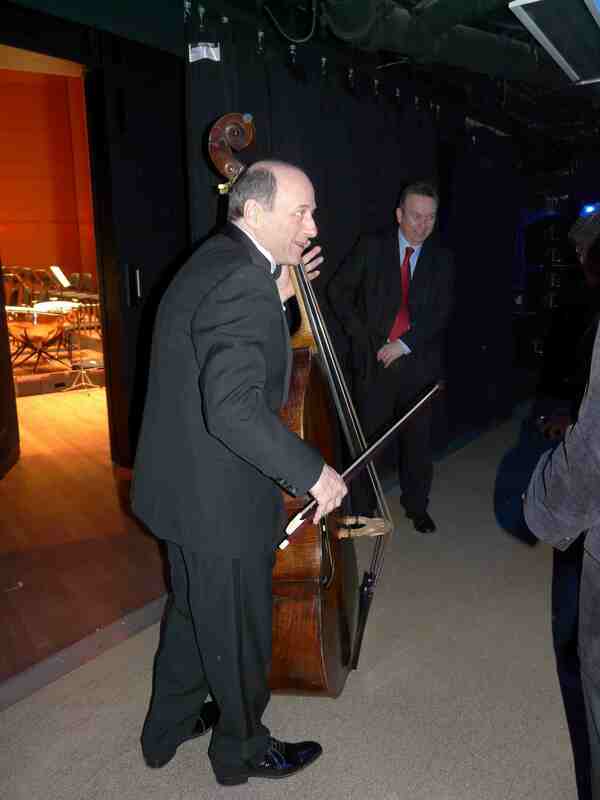 Here’s a selection of reviews from our concerts at the Southbank with Iván Fischer recently. Both concerts were broadcast on BBC Radio 3 and you can still listen to Symphonies 2&3 here until tomorrow and 1, 8 & 5 here until next Monday. It’s been a little while since we posted here – apologies. It’s not because nothings been happening at OAE towers, far from it, in fact I think quite the opposite! 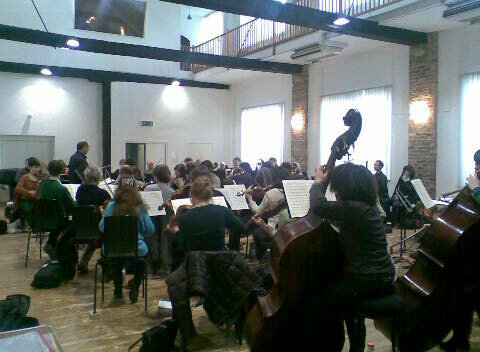 The Orchestra has been busy rehearsing for Tamerlano at the Royal Opera House. We had the final rehearsal on Tuesday (which is like a proper performance really) and all went well, though it’s hard work for the Orchestra – 3.5 hours of music! It’s a spectacular production, particularly if you’re fond of blue elephants (! ), so do catch it if you can. First night is this Friday and details are here, togeher with a pic of the blue elephant. You can also view a trailer for the production here. Meanwhile we’ve also been rehearsing for the next concerts in our Beethoven Symphony Series – the next two concerts are with Iván Fisher (pictured rehearsing with us yesterday), and we’ll perform No’s 2&3 tonight at the Queen Elizabeth Hall and 1,8 & 5 at the Royal Festival Hall next Wednesday, the 10th. Then, at the end of the month we travel to New York City where we give the same two concerts at the Lincoln Center – Iván will also be conducting his own Budapest Festival Orchestra there in two concerts and between the two orchestras we’ll give a complete Beethoven symphony cycle. Reports from players and staff will of course appear here.